Toasters, toilets and televisions, computers, cars and chocolate bars, flying machines and even your jeans. 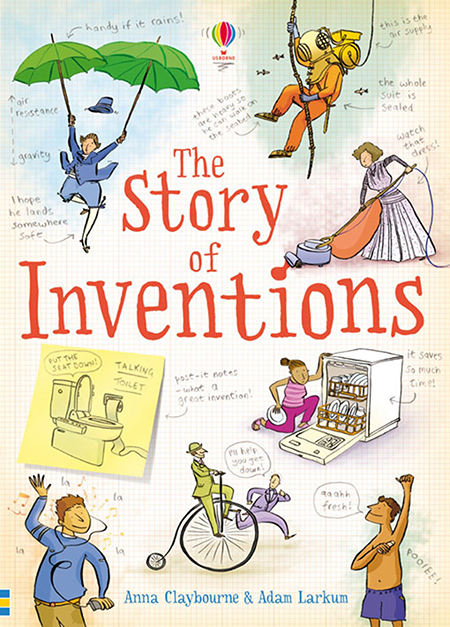 All these everyday things and many more are only here because someone bothered to invent them. 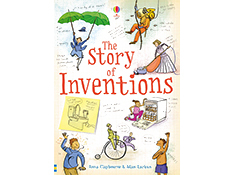 This book reveals the real-life stories and bright sparks behind dozens of brilliant inventions.